-All prices are shown in US dollars.- Any import duties (VAT), taxes or fees are the sole responsibility of the receiving customer. -US Customs Law requires that we declare the value according to the original invoi-ce less shipping charges. -Orders will be shipped by FEDex or USPS Express Mail International. -Allow 10 to 14 business days to receive your order.- Not all products can be shipped Internationally. -We can not ship Tires, Hazardous, and Oversize and Overweight items internationally. -If you have any questions or need assistance, please call USA (704)987-9800. To calculate dimensional weight you take (LxWxH)÷136 and that number must be less than 8. Example: A box measuring [10in x 10in x 10in] = 1000in, [1000in ÷ 136] = 7.35 (lbs) dimensional weight. If your items exceed a dimensional weight of 8lbs, we may contact you for additional shipping charges. 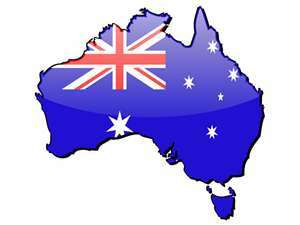 We ship orders to Australian every day. Your order will come either USPS or FedEx. Order must fit in a box (LxWxH) with a total of 1000in; and it must weight less than 8lbs. Most orders arrive in under 14 business days. All orders under $1,000.00 AUD are Duty and Tax Free to Australian Citizens. Australian Customs is aware of those who split shipments over multiple packages from the same point of origin to the same recipient to avoid duties and taxes. Please do not attempt to split your order. The current Australian duty for imported goods above $1,000.00 AUD is 5% and the current Goods and Services Tax (GST) for imported goods above $1,000.00 AUD is 10%. 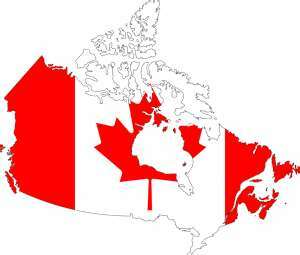 We ship orders to Canada every day. 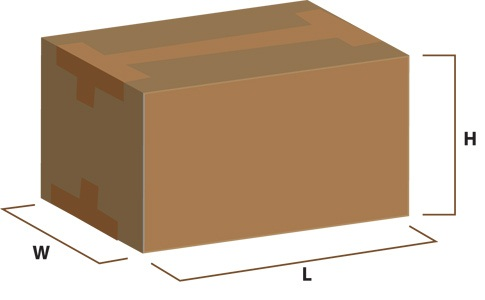 Maximum package dimension (L x W x H) of 36in or 92cm. You'll need to contact us if your package does not meet these criteria, and we'll provide you an accurate shipping total. Please note: Goods valued under 20 Canadian dollars are duty and excise tax exempt. Goods over 20 Canadian dollars will be subject to the applicable duties and excise taxes . These taxes generally run between 5%-13% depending on your local CBSA guidelines. Note: International orders can only be processed through the website, and only with matching shipping and billing addresses.